Jaguar Land Rover has revealed plans to invest GBP 3.7 million in the development of off-road self-driving SUVs as part of Project Cortex. Project Cortex deals with the development of all-terrain, all- weather autonomous capability and is billed as the first ‘5D’ technology in the world for facilitating Level 4 and 5 off-road automation. As part of the Cortex project, autonomous vehicles will be taken off-road and the technology would be refined further so that they can fully handle any weather condition: dirt, rain, ice, snow or fog. Jaguar Land Rover is currently developing a ‘5D’ technique that combines acoustic, video, radar, light detection and distance sensing (LiDAR) data live in real-time in order to help the vehicle develop better awareness of the environment the car is in. 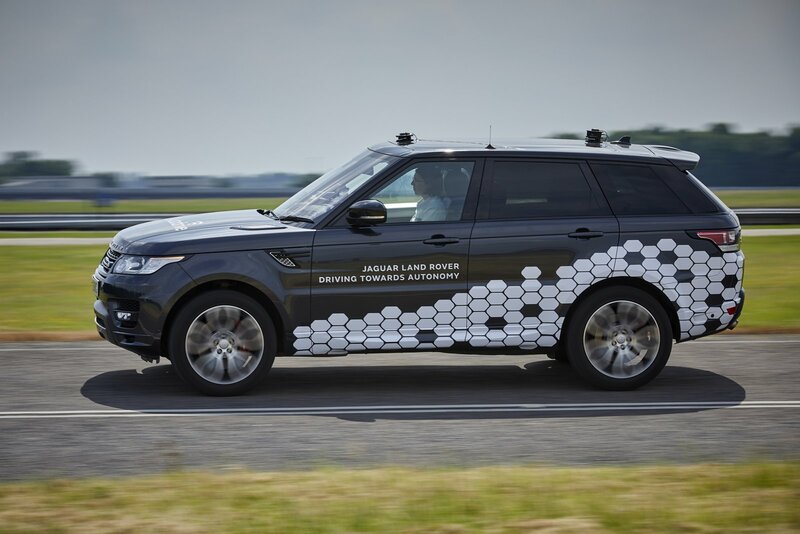 JLR is working on the development of semi and fully automated vehicle technologies so that customers can choose the level of automation they prefer, while maintaining an enjoyable and safe driving experience. The company’s goal is to make the self-driving car viable in the widest range of real-life, on- and off-road driving environments and weather. Cortex will work on development of the technology through algorithm development, sensor optimization and physical testing on off-road tracks in the UK. The Cortex project was announced as part of Innovate UK’s third round of Connected and Autonomous Vehicle Funding in March 2018.